After almost 50 years of working at the Chinese-American Planning Council Open Door Senior Center, Po-Ling Ng took the stand at the City Council Aging Committee’s hearing to share her frustrations about the city’s commitment to funding meals for seniors. While Po-Ling expertly and passionately articulated the varying reimbursement rates for meals that her senior center receives – as low as $3.92 per meal on weekends – there was a larger story taking place, one about the impacts that these dismal contract rates create. The answer to her question is obvious. It’s not fair, and it’s a challenge that exists for senior centers across the five boroughs. That’s why it’s time to make New York a #FairCity4AllAges. This means ensuring not only that seniors have access to nutritious, quality meals, but that contracts allow for all staff to receive a competitive, livable wage. 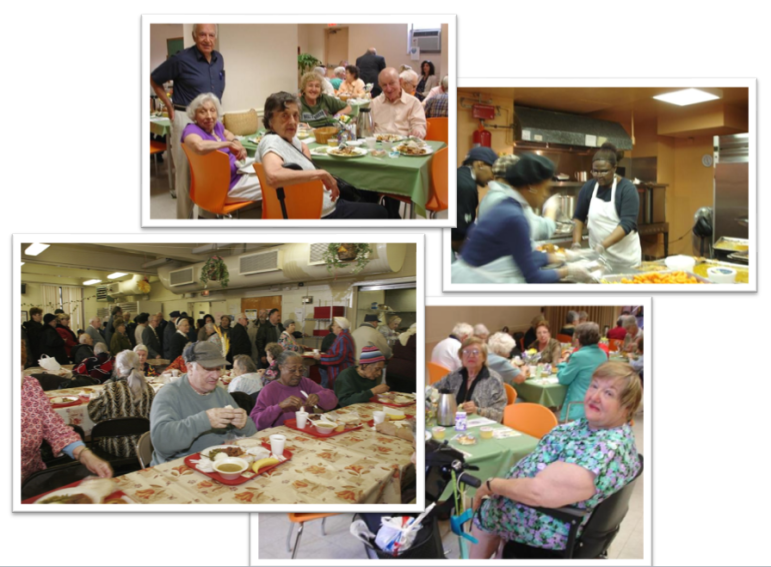 While the city recently embarked on a “Model Budget” process for senior centers allocating an initial investment of $10 million in FY18, this process explicitly excluded raises for the cooks responsible for a senior center’s core function: nutrition services for an increasingly impoverished older adult population, as mandated by the Older Americans Act. This means that the cook at Open Door Senior Center and all cooks similarly making minimum wage or slightly above it at a Department for the Aging (DFTA)-funded senior center were never even considered as a part of said “Model Budget” process for senior centers. Instead, this core function of senior centers, which has a significant impact on its overall financial stability, is being evaluated separately in a process that is unlikely to lead to investment until FY21 at the earliest. Given the value of meals to New York’s older adults, there is something strikingly unfair about this decision, no matter its stated rationale. Resulting from the lack of new investments in meals for seniors, frustration continues to permeate throughout the senior-service community, as highlighted in a recent City Limits article, “Advocates See ‘Broken’ Budget Process for City’s Seniors.” Adding salt to the wound, DFTA has been asked to find $2 million in cuts to its budget as part of the Project to Eliminate the Gap (PEG). At a time when the senior population continues to grow, cuts to DFTA are not a viable outcome to budget negotiations. Promisingly. a solution does exist: Within a city budget that has now reached 92.2 billion dollars, an additional $20 million in funding for congregate meals and $15 million for home-delivered meals must be allocated to address both of these principles of fairness. 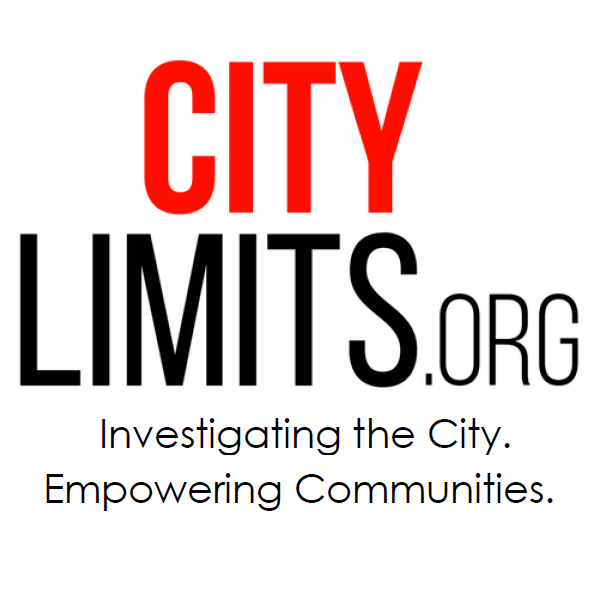 At less than one-half of 1 percent of the city’s overall budget, DFTA has long struggled to receive the financial support it requires to meet its mission of ensuring the “the dignity and quality of life of diverse older adults.” A change to this narrative is both possible and imperative, and that change cannot wait. For a human services workforce that is made up of predominantly women, people of color, and immigrants, as found by the Human Services Council, change to ensure that Department for the Aging funded services can pay truly competitive salaries, ones that do not exacerbate the trending tale of two cities, cannot wait. For an increasingly diverse senior population, roughly 50 percent of which are immigrants, as reported by the Center for an Urban Future, change to ensure that providers are funded to serve culturally competent meals cannot wait. For a rapidly increasing senior population that overwhelmingly wishes to age in place, as reported by AARP New York, change to ensure access to community-based services or home-delivered meals cannot wait. Yes, budget challenges exist, but the need is far greater. If the city makes the proper investments today, New York will not only stand to save hundreds of millions of dollars in future healthcare costs, but all New Yorkers will be healthier and better able to thrive in their later years. It’s time to make New York a #FairCity4AllAges – for seniors, for caregivers, for human service professionals, for grandparents raising grandchildren – and we ask that Mayor de Blasio and all of the City Council join us in making this a reality. Margaret Chin is a Democratic City Councilmember who has represented District 1 (Battery Park City, Civic Center, Chinatown, Financial District, Little Italy, the Lower East Side, NoHo, SoHo, South Street Seaport, South Village, TriBeCa & Washington Square) since 2010. Katelyn Hosey is the director of public policy for LiveOn NY. Once again, New York City&apos;s senior centers avoided a disastrous budget cut this year. But the passing of that threat masks a subtler one: the gradual erosion of the once-proud array of services New York City offers its elderly.